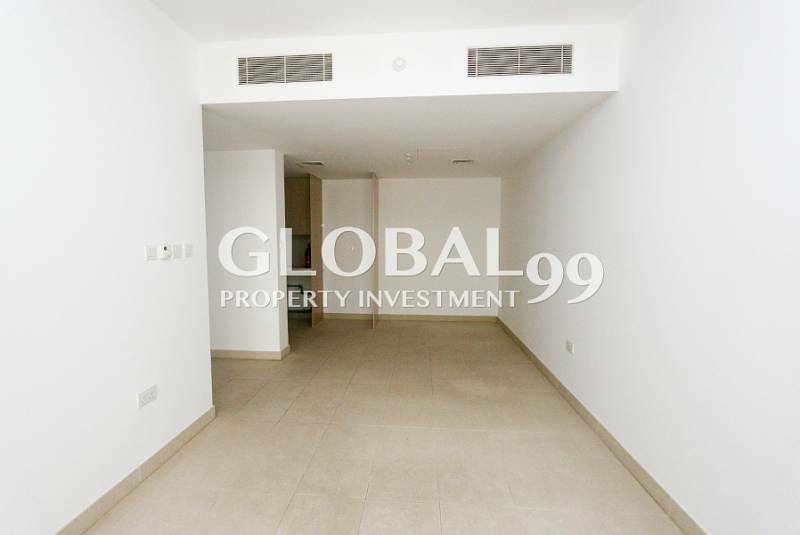 Spacious 1 BR Apt for Rent in Al Zeina ! 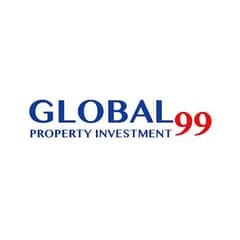 I would like to inquire about your property Bayut - GNI-R-5910. Please contact me at your earliest convenience. Al Zeina is a part of Al Raha Beach development which is having beautiful beach access open to residents. 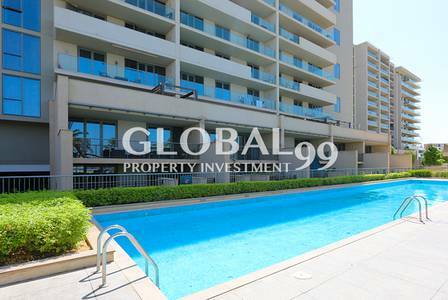 Al Zeina has been designed as eye catching luxury apartment buildings. 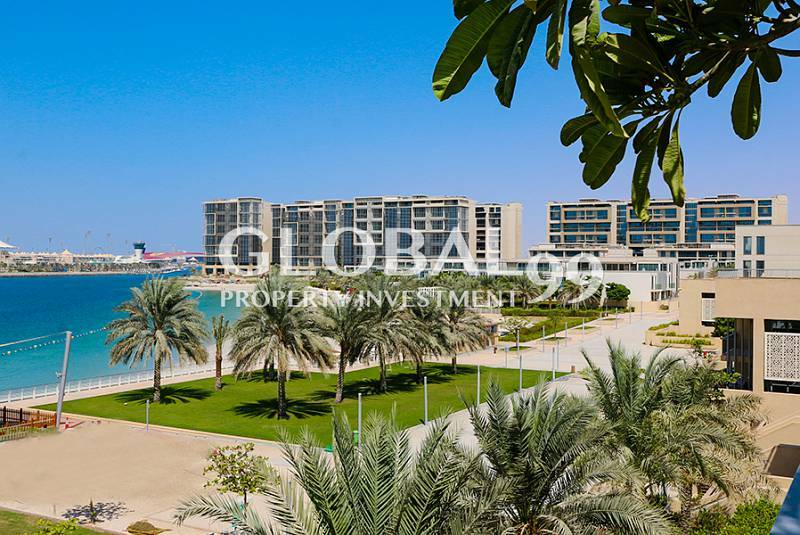 Recognized as the strategic gateway to the new Al Raha Beach Development where the natural beauty of Abu Dhabi is captured by the creation of a collection of formal Arabic gardens, courts and plazas, this is the idea home you can be proud of. This harmonious community offers spacious apartments, townhouses, podiums and sky villas with some units having its private courtyards and pools, and beachfront villas of excellent glimpse of Yas Island and a long private beach.